Manchester United manager, Jose Mourinho, is fighting to save his job as he approaches a critical run of fixtures over the Christmas period. The manner of United’s capitulation at Liverpool on Sunday, has left Mourinho under huge pressure again, following the club’s worst start to a top-flight season in 28 years, SportsMail reports. United face Cardiff, Huddersfield, Bournemouth and Newcastle over Christmas. They are four winnable games that could also be a potential banana skin for the 55-year-old. Mourinho has appeared to be in trouble before this season and survived, but he is now odds-on to become the next Premier League boss to be axed. Zinedine Zidane and Mauricio Pochettino are among the leading candidates to replace him, although assistant coach Michael Carrick would be a popular choice to step in as caretaker manager. 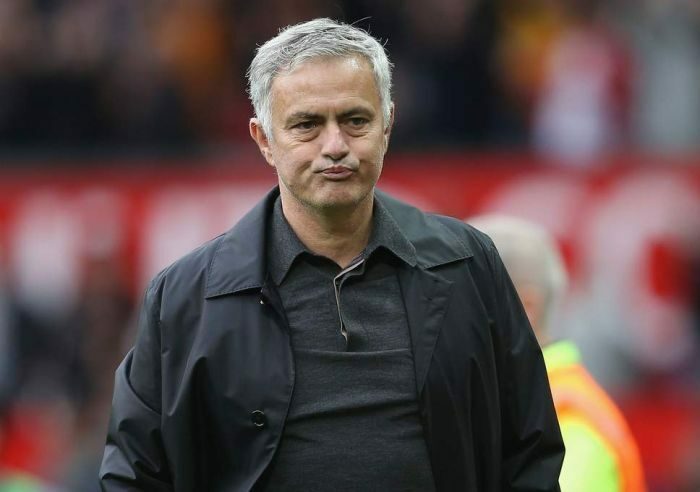 It’s understood that United would have to pay Mourinho one year’s salary of £18million to get rid of him and up to £22.5m if he is still in the Champions League or in contention for a top-four place.